On 28 December 2018, the Union cabinet approved a new Coastal Regulation Zone (CRZ) notification. The new notification prioritizes economic growth in coastal areas while claiming to balance any new development with the conservation of the coast. The policy has done away with or diluted many restrictions from the previous notification, allowing construction closer to the High Tide Line. The 7,500-km long Indian coastline has been a hotbed of industrial and commercial activities such as the construction of ports, thermal power plants, SEZs, resorts, hotels and real estate projects. To ensure that all these activities would be maintained, the CRZ notification has been amended 34 times in 27 years. Virtually all amendments are intended to open up the coast for further development. In 2015, the Shailesh Nayak committee urged amending the CRZ notification of 2011 to make way for resorts and hotels in eco-sensitive areas along the coast. Subsequent amendments to the 2011 notification indicate three trends: the opening of coasts for more commercial and tourism projects; fast-tracking and streamlining of the appraisal process; and allowing state governments a bigger role in coastal decision-making. These changes were made without much public consultation, despite their large impact on coastal communities. 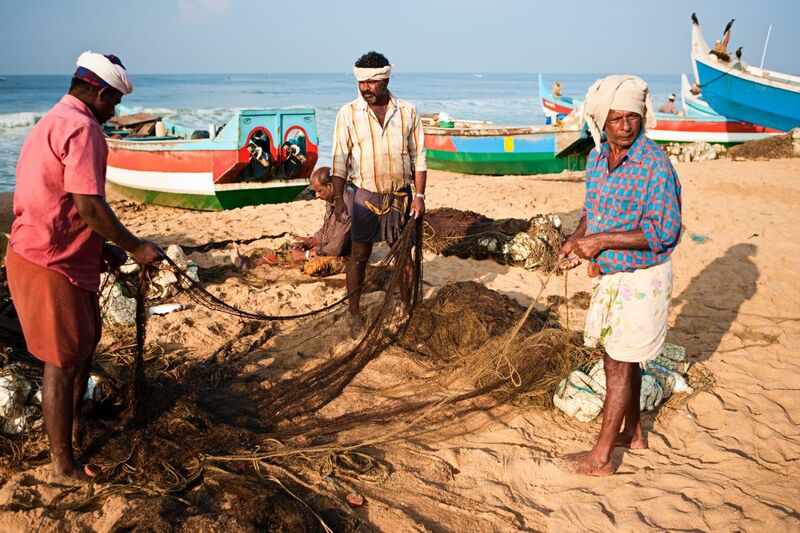 Participatory review is critical because changes in the coastal regulation has a direct bearing on over 3200 marine fishing villages and several million residents living across India’s coastline. The number of people living in low-elevation coastal zones in India is projected to double by 2060. The number of people in India exposed to flooding by 1-in-100-year storm surges is projected to be around 65 million in 2060, making it potentially the worst affected country after China. A study based on precipitation data conducted at IIT-Gandhinagar has warned of frequent and extreme flooding in 78 out of 89 Indian cities, if the global mean temperature increases from 1.5 to 2°C from the pre-industrial level.